Date: Feb 11 2019, 10:15 a.m. - 10:45 a.m. This workout focuses on Glutes, Abs, and Legs. 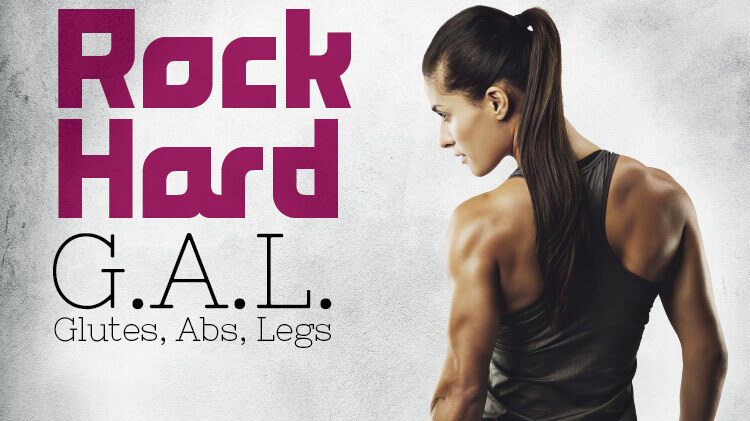 Designed for the gym newbie and veteran alike you’re sure to get those legs toned while building a solid core in this circuit style class that will keep your body guessing what’s next!